Artichoke specialises in bespoke design, and interior joinery. 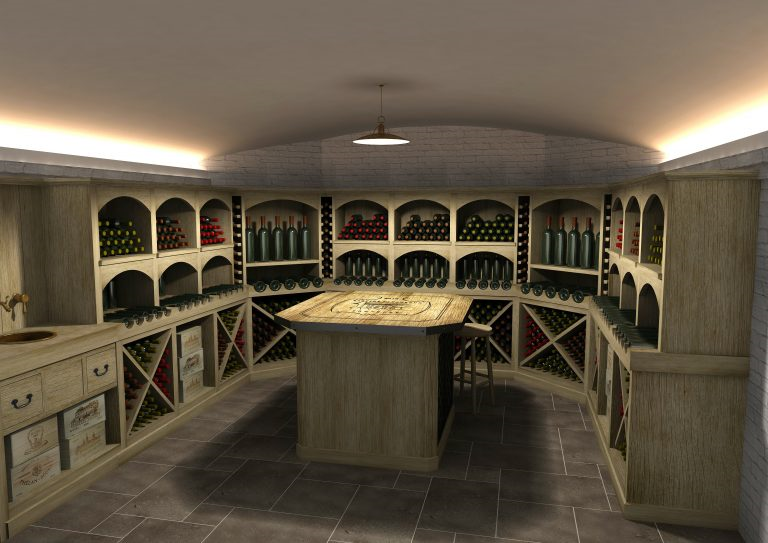 We have crafted beautiful wine cellars in numerous homes across the UK, and internationally. Our elegant, traditional designs are always innkeeping with the architecture of your home and will last for generations. A beautiful wine cellar is not only a great luxury, but its adds gravitas, and value to your property. They are a sophisticated feature piece for your home, and a fun place to entertain and enjoy wine. Artichoke also understands the practical and functional considerations of a wine cellar. We have the expertise to ensure suitable ambient conditions, allowing you to store your wine at the optimum temperature and humidity. 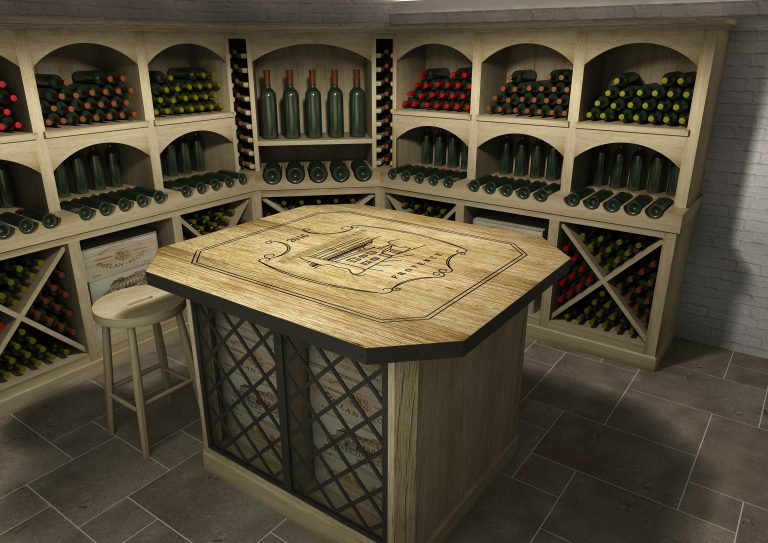 Through our extensive knowledge and experience, we can help create your dream wine cellar. Artichoke has over 25 years of experience, in all forms of joinery and architectural design. Whether its a kitchen, bathroom or wine cellar, a successful design is about getting the small details right. This is a collaborative process where we really get to know our clients, producing truly exceptional work. Take a look at our portfolio for more examples of our work. If you would like to get in touch and discuss a potential project, please call us on 01934 745270 or send an email to newprojects@artichoke.co.uk.